Whether you have a baby boutique or an online baby clothing store you can turn a profit if you buy wholesale baby clothes to resell. Wholesale baby clothing comes in countless varieties from designer shoes to discount onesies. Since babies grow so quickly there is a high demand for baby clothes and hence a good opportunity to turn a profit quickly. Read on for how to buy wholesale baby clothes and get selling! Find a niche. Infant clothing retailers and merchants are everywhere. In order to be successful when you buy wholesale baby clothes for resale you need to find a niche market. This may mean you buy organic baby clothes, funny baby clothes or unique baby shoes. Search for wholesale baby products by visiting trade shows or reading trade publications. Research the price. When you buy wholesale baby clothes, or anything wholesale, you want to buy at the most competitive price so you can turn the biggest profit. Check out how much similar baby items are retailing for in specialty stores, online (including ebay and Amazon) and at discount stores. Search for a distributor. 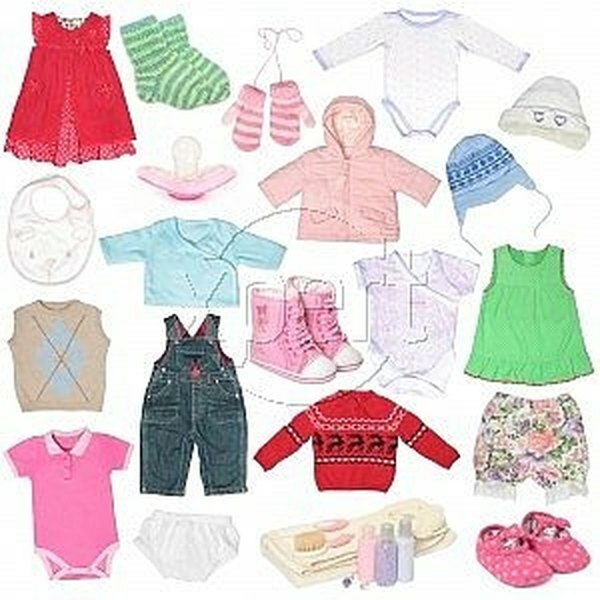 There are countless wholesale baby clothing distributors and suppliers if you know where to look. Search the Internet, visit trade shows, look in trade magazines and other publications, contact manufacturers directly, purchase wholesale baby stuff from factory stores. Pick a supplier based on your most important criteria such as unit cost, shipping fees, minimum purchase, the option to drop ship, and their location in proximity to your location. Rank these factors in order of importance to you. This will help you narrow down the wholesale distributors that you want to purchase baby clothes from. If you're new to buying wholesale place your first order for the minimum number of products. This will allow you to gauge how well the items sell. The worst case is to buy wholesale baby clothes and not be able to sell them quickly and for a profit.